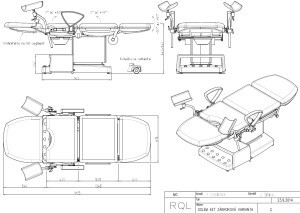 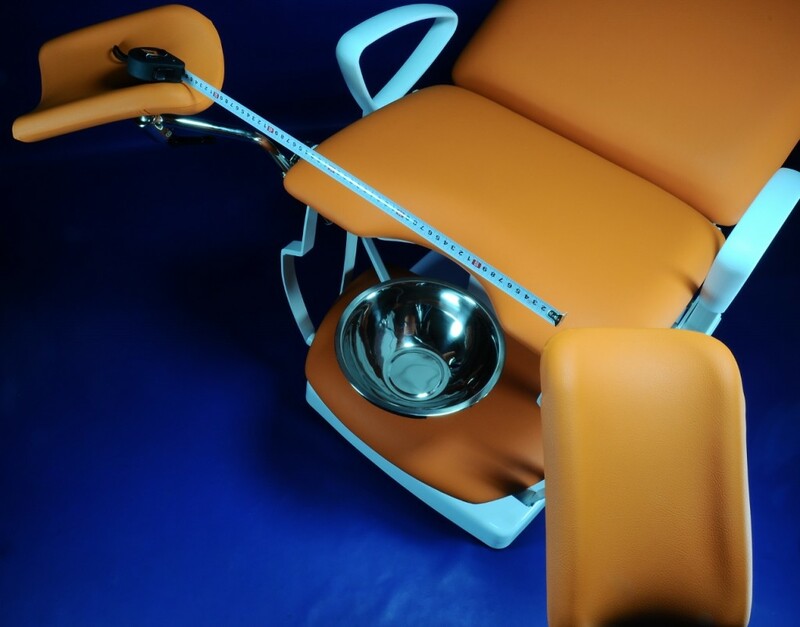 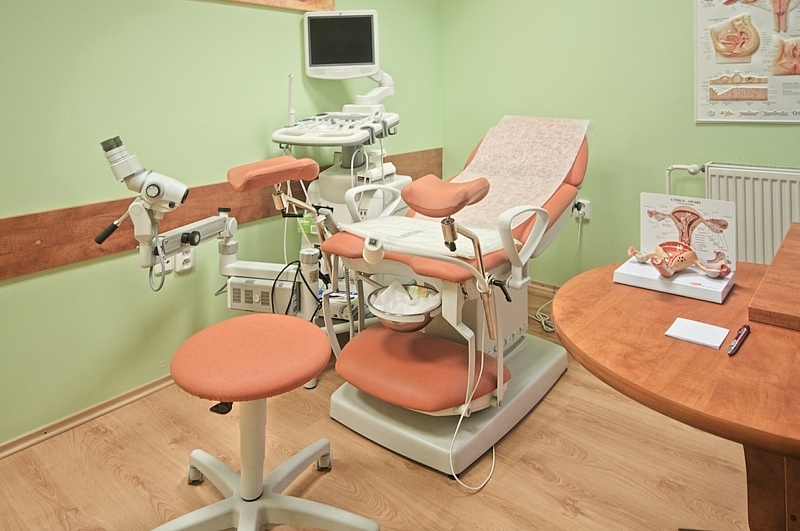 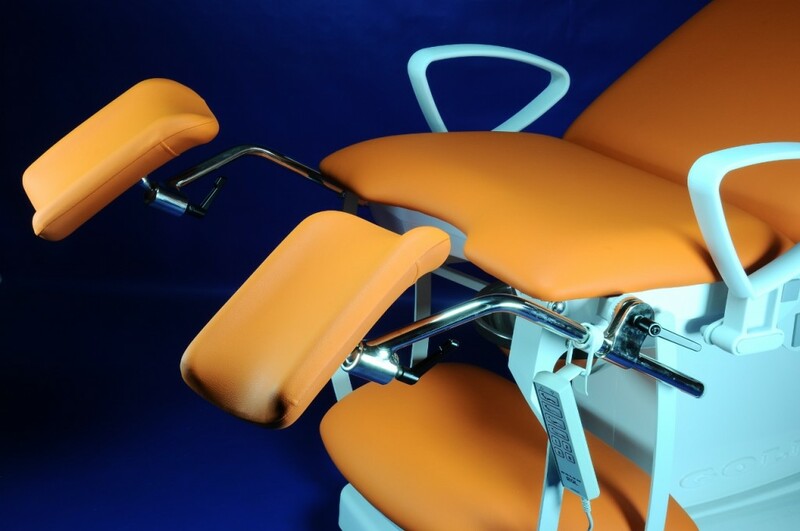 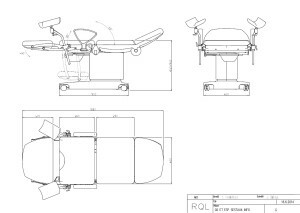 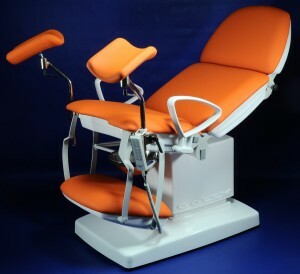 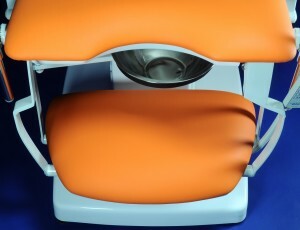 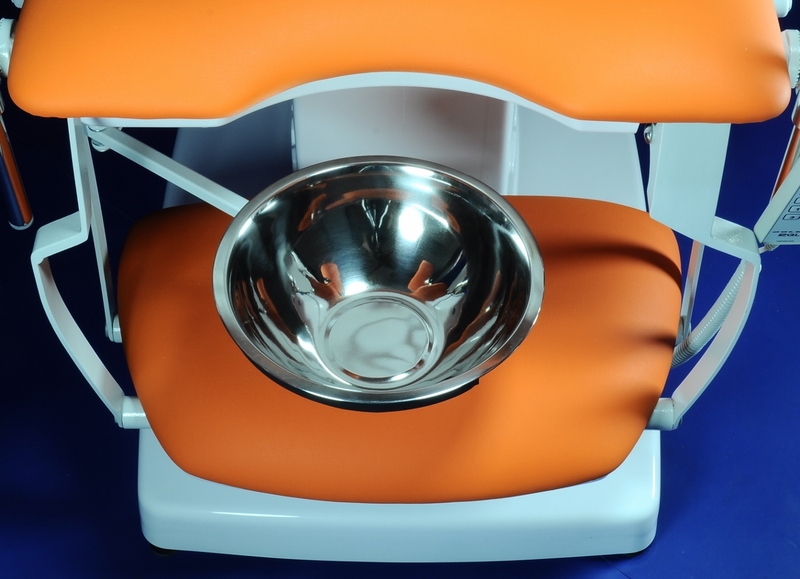 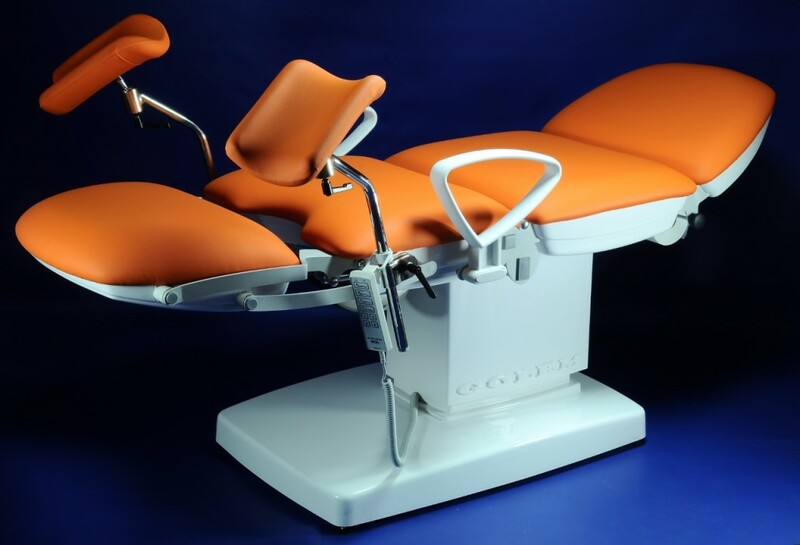 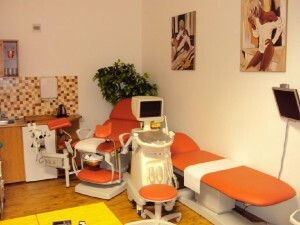 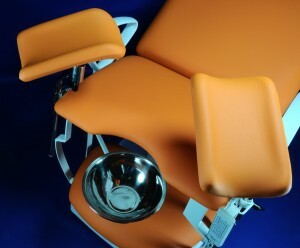 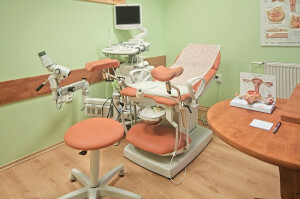 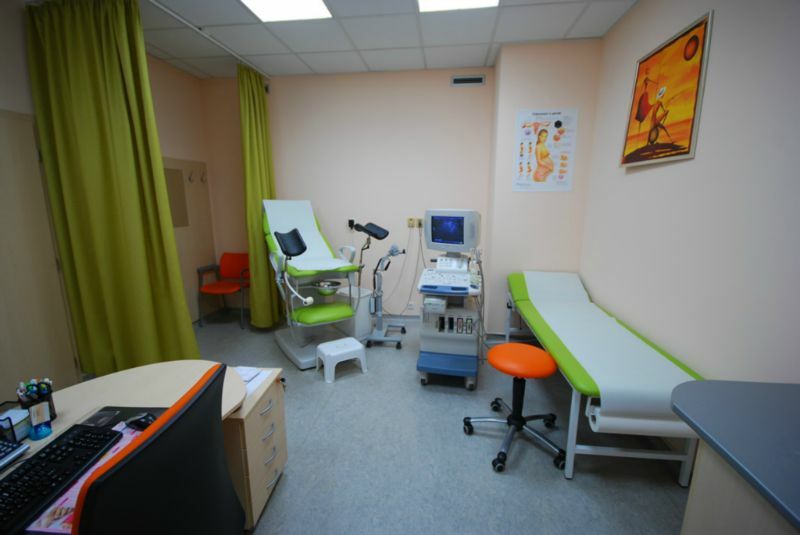 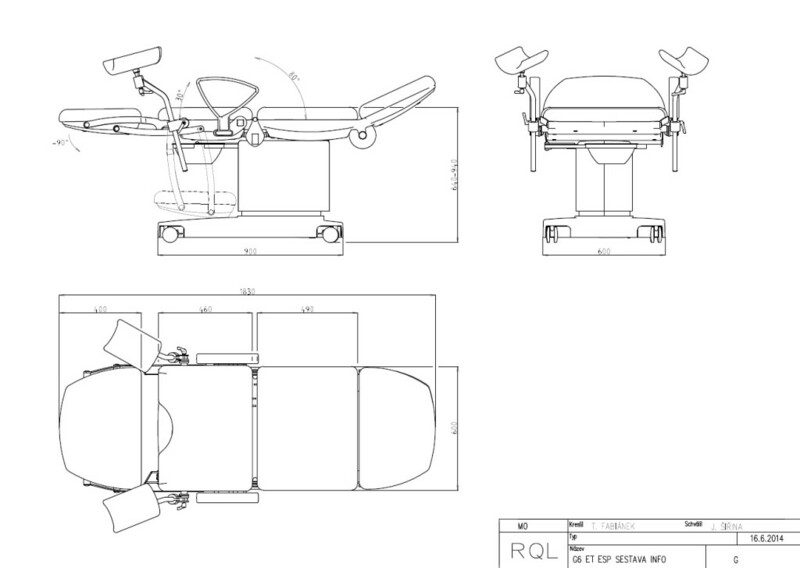 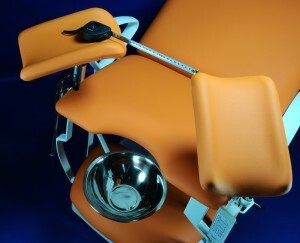 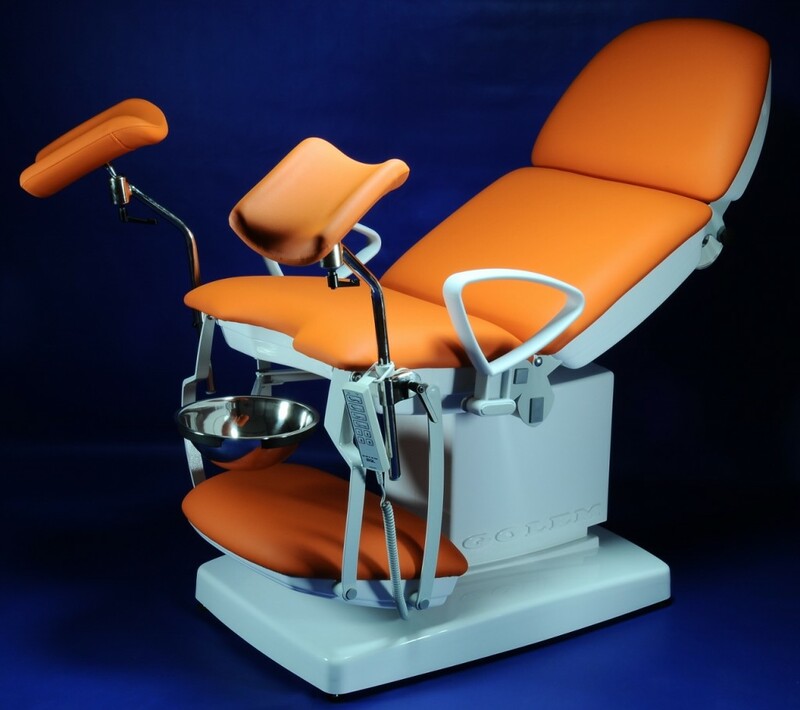 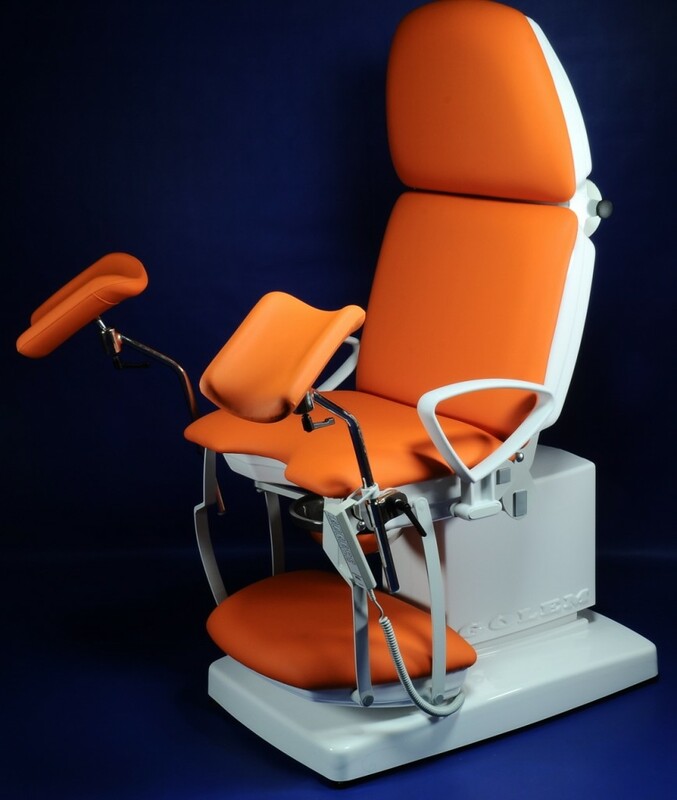 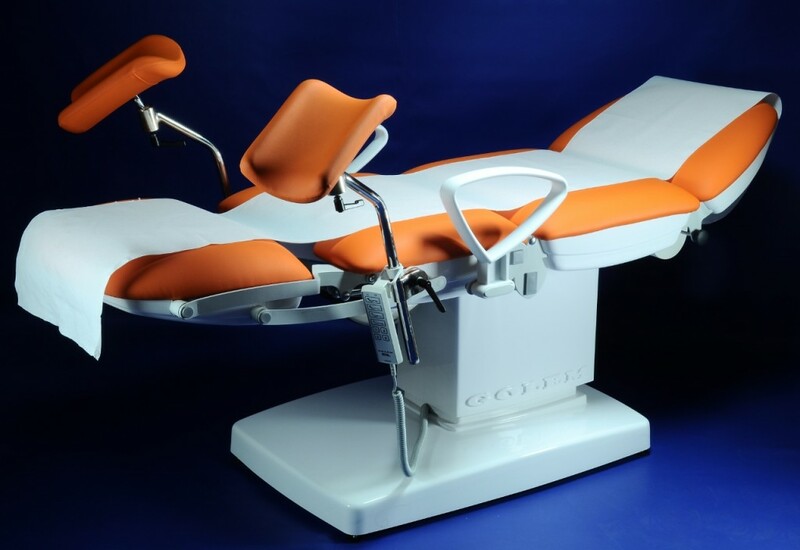 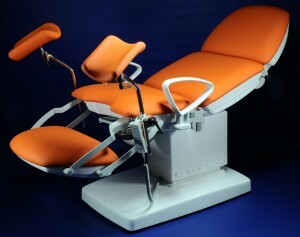 Gynaecological tables of series GOLEM 6 ESP EXAMINING are designed for ambulatory procedures and common treatment. 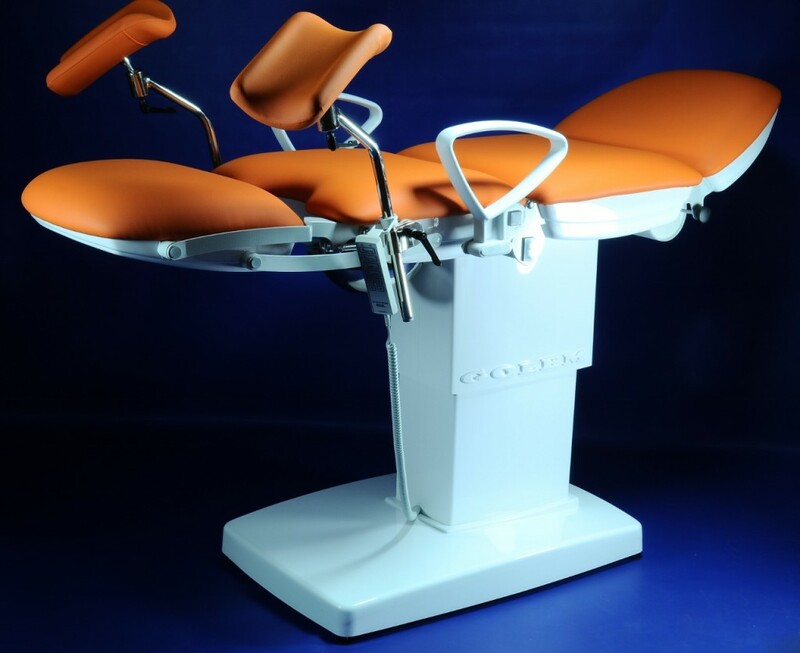 They are characterized by a modern design with a sophisticated and fully functional concept that meets all your requirements. Full covering of all parts with grey plastic casings ensures very easy maintenance of the table. 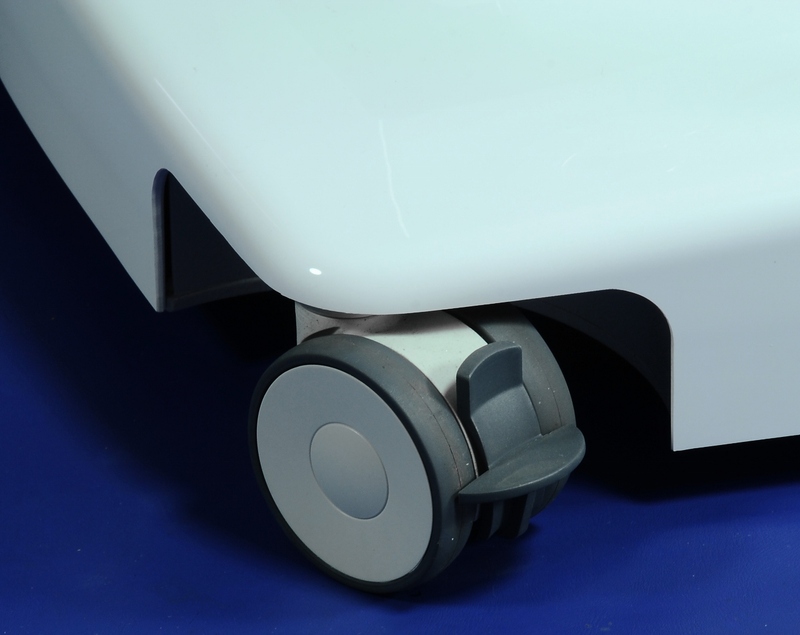 Electric drive adjustable height of 640 - 940 mm, electric drive adjustable leg segment, manually adjustable back tilt of 0°+ 80°, fixed seat. 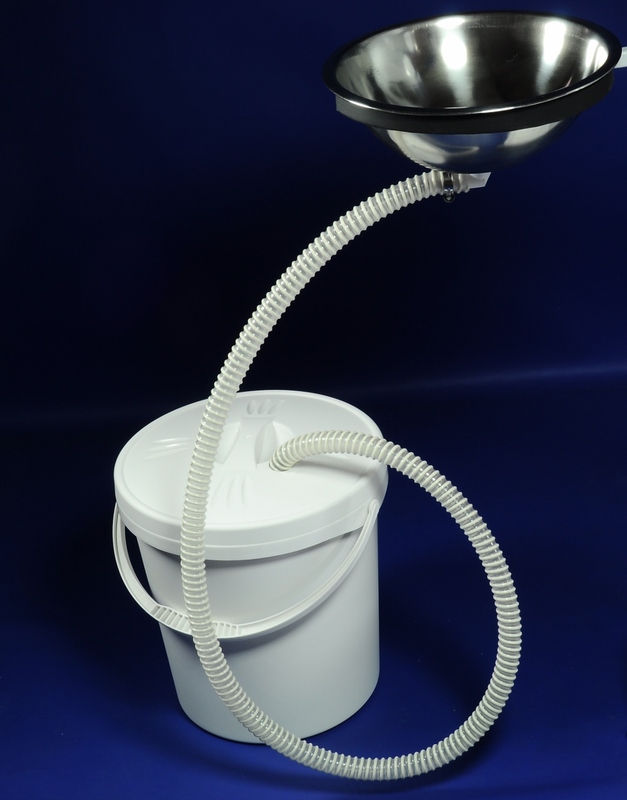 Electric drive adjustable height of 640 - 940 mm, electric drive adjustable leg segment, electric drive adjustable back tilt of 0°+ 80°, fixed seat. Electric drive adjustable height of 640 - 940 mm, electric drive adjustable leg segment, electric drive adjustable back tilt of 0°+ 80°, electric drive adjustable seat (Trendelenburg) tilt of 0°+ 20°. The table is equipped with electronics enabling the user to program 3 operating positions that are automatically set using a respective button. 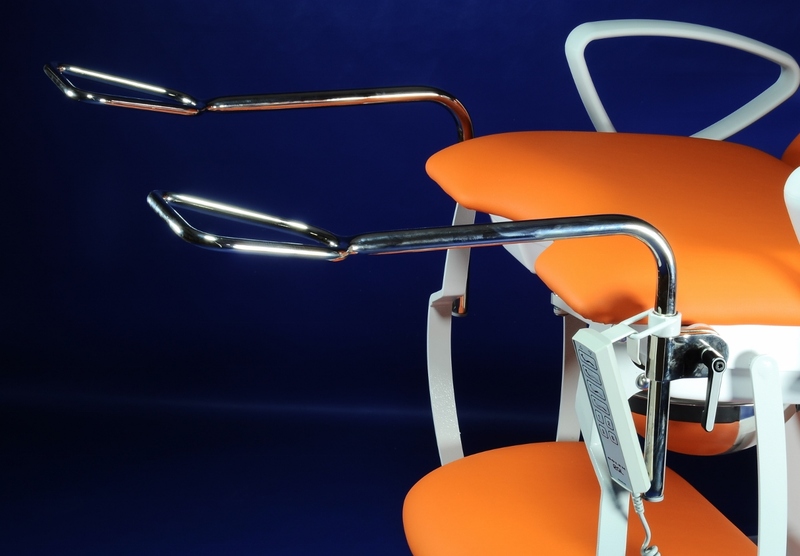 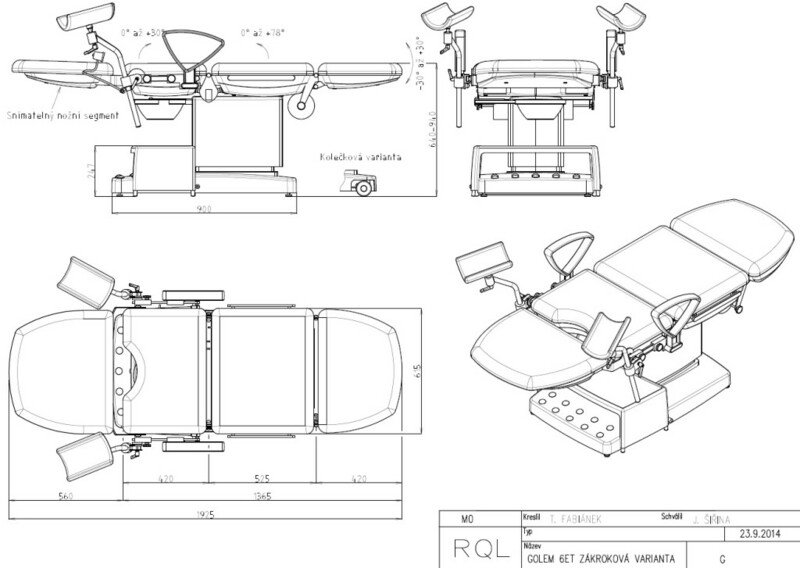 This feature allows for easy switching between the initial and operating positions of the table without time delays.